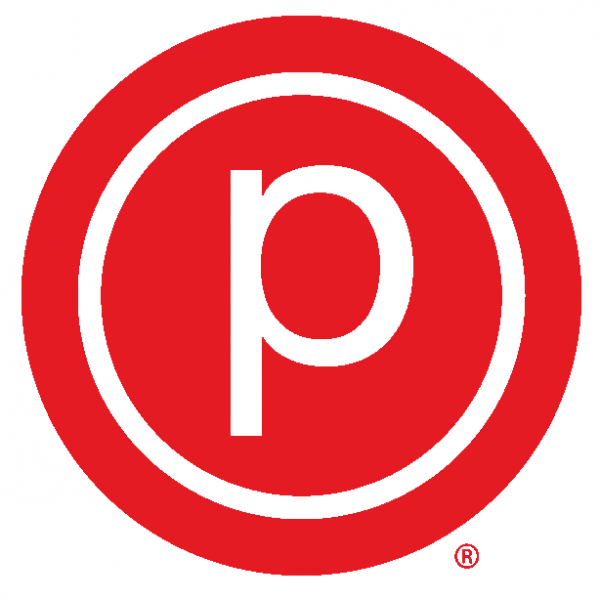 Pure Barre - Pure Barre is a barre franchise with more than 460 studios throughout the US and Canada. Pure Barre is a barre franchise with more than 460 studios throughout the US and Canada. Welcome to FitELITE! Eau Claire's newest and most progressive workout facility.